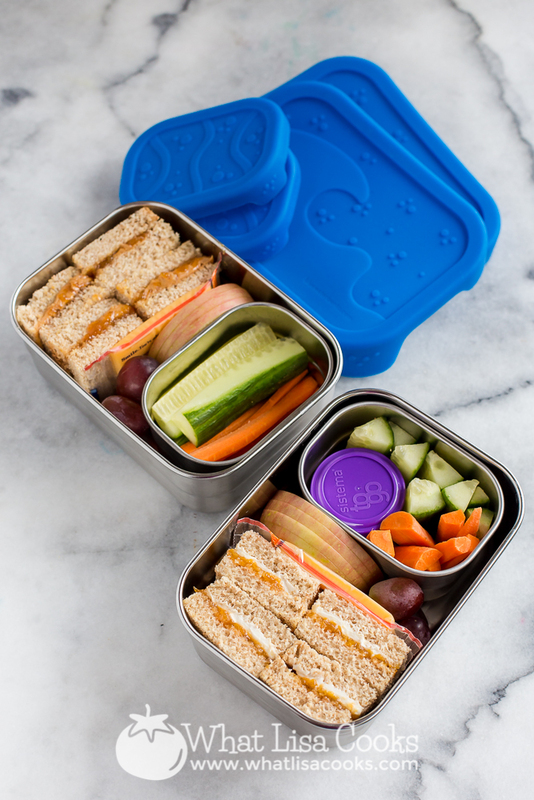 10 Easy Tips For How To Pack a Fun Valentine's Day Lunch! 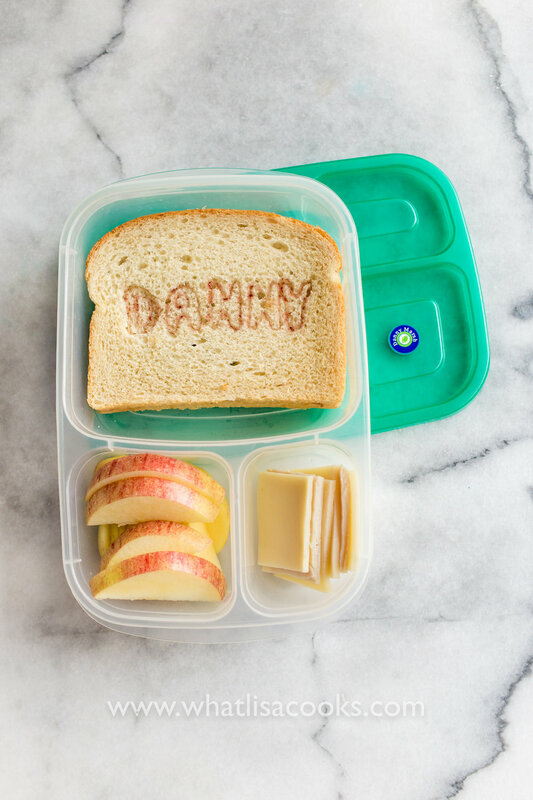 VALENTINE'S DAY IS COMING UP, AND WOULDN'T IT BE FUN TO PACK A LITTLE EXTRA LOVE IN THE LUNCH BOX? 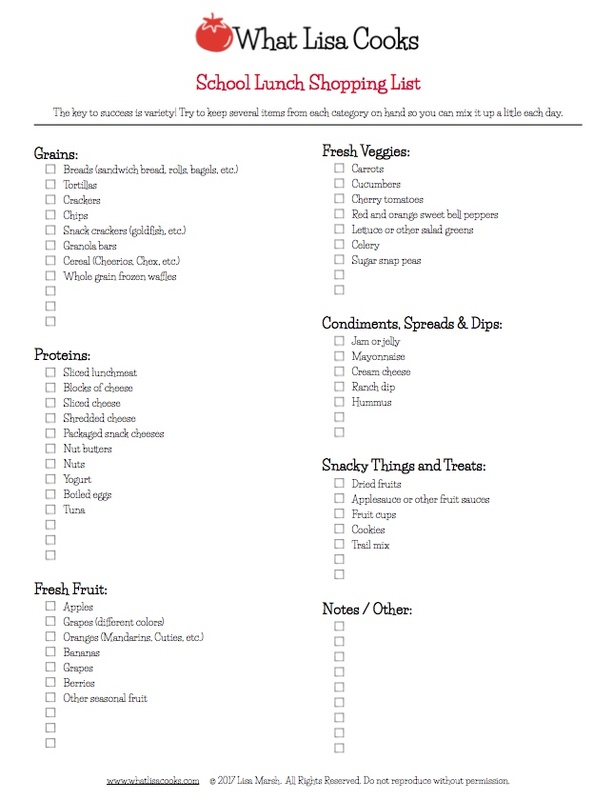 To help you plan ahead, I've pulled together the lunches I made for Valentine's week last year. 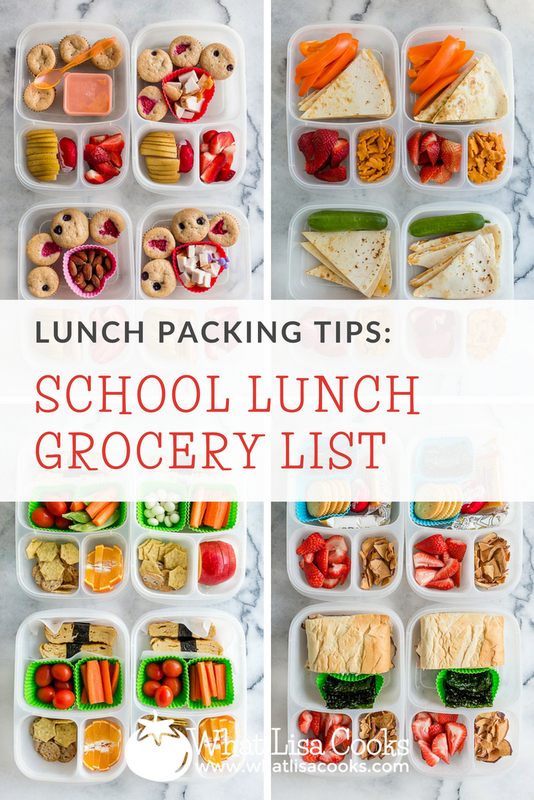 All of these lunches were super quick and easy to make, with just a few extra little tools and accessories. You don't have to make any special foods - you can make any food look fun and special. With a few cutters, picks, and baking cups, you can add lots of little heart shaped touches to what would otherwise be a normal lunch.